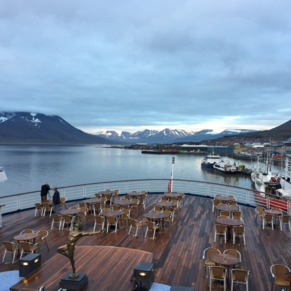 Experience the Land of the Midnight Sun in Spitsbergen's main settlement, located at the head of Advent Bay. Take a moment to appreciate the world of the North. 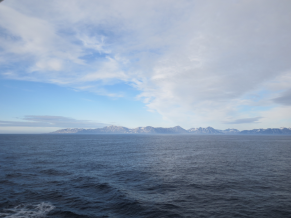 As you look out upon the coastline, you'll immediately be impressed by the natural spectacle, full of seals, walrus, and whales--not to mention thousands of species of seabirds. 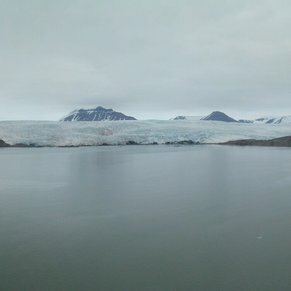 Very cold but an interesting new experience to visit it. Northern point and great scenery. Good port of call with shuttle bus into the town. Husky dog yard and/ or sled ride are "must do" visits. 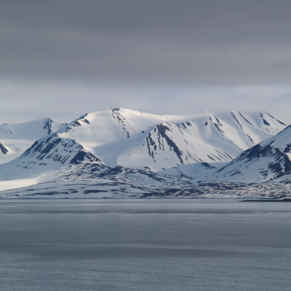 There are currently 0 discussions about Longyearbyen, Spitzbergen, Norway.